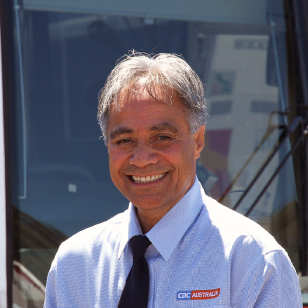 QCity Transit is on the lookout for new employees to get behind the wheel of their fleet of buses and coaches in and around Queanbeyan. They’re searching for part-time employees to join the team, offering part-time hours, flexibility and a bit of fun along the way! Depot manager Stacey Carpenter says the ideal candidate is someone with good customer service skills and a focus on safety. 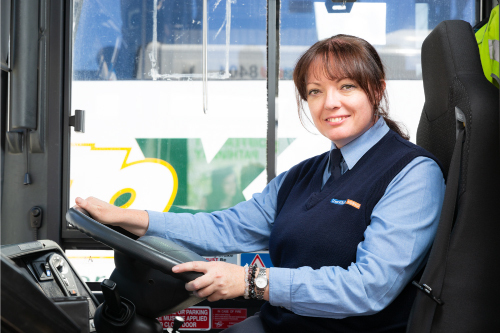 “We teach them how to drive buses safely and capably; the next big thing is customer experience,” Stacey says. “We often have people who have a career change. 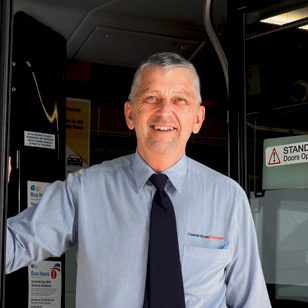 We find that people who come out of caring or support roles often have a really good demeanour for a bus driver because they can communicate well with people. We offer training from C Class licences”. Regional manager Steve Bushby says the positions may be of interest to those who are retired or looking to retire, and still maintain some flexible work. “We get a lot of people that have ‘had a go’ at retirement but it hasn’t worked,” he says. “The hours – morning and afternoon – suit those people.” Stacey says the QCity Transit team are like a “family” and new drivers will be immediately welcomed into the fold. QCity Transit is recruiting for bus drivers, like Karyn Cook (pictured), for part time work. The QCity Transit team is like a family, and drivers are encouragedto foster community connection. A ‘typical’ work day for a part-time driver would see recruits take a school bus route in the morning and afternoon, on a split-shift basis, with a potential charter route in between. “If someone’s looking for a really good work-life balance with a good bunch of people, it’s a really good fit,” Stacey says. Qcity Transit is presently seeking to increase its driving team. 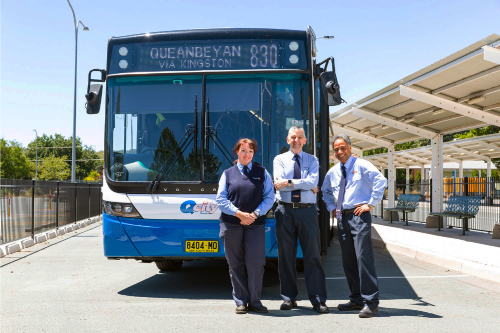 Qcity Transit holds accreditation with the NSW and ACT Governments. Accreditation ensures that bus and coach operators adhere to strict policies in relation to vehicle maintenance, safety management, drug & alcohol policy, service provision and driver training.